You have successfully registered to receive the Weber newsletter. Do you want to gain access to our exclusive recipes & product offers, or register your Weber barbecue? 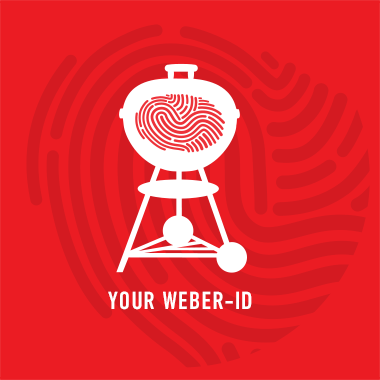 Create Weber-ID now for FREE.